Lisa K. Alden-Comeau is the OSJ Branch Manager at CCR. 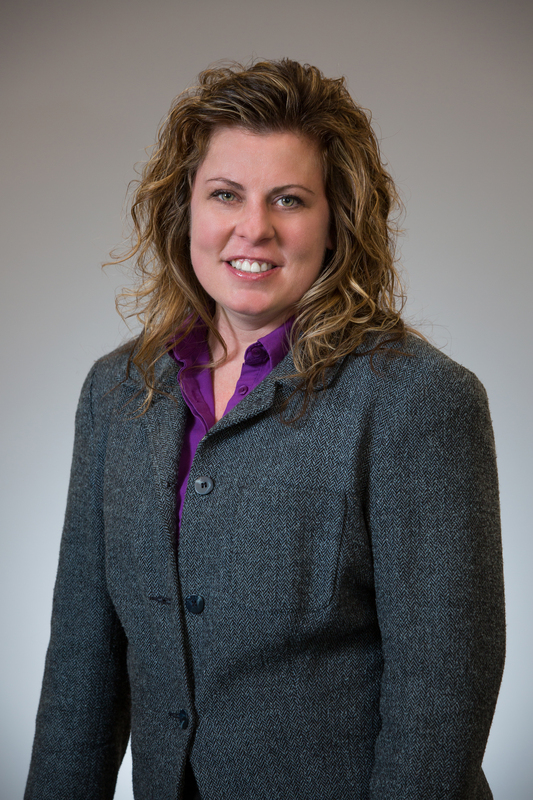 Lisa joined CCR in 2002, and has more than 20 years of experience in the securities industry. She specializes in handling account issues for clients with complex needs including complicated estate account settlement issues, coordinating multiple accounts, and the high functionality involved with accounts for consolidation. Lisa also reviews and evaluates compliance issues at CCR, and develops, initiates, maintains and revises policies and procedures for the Compliance Program and its related activities. Prior to joining CCR, Lisa served as the head of Operations for Vestax Securities, a former Broker-Dealer. She earned a Bachelor of Science degree in Business Administration from Framingham State University, and holds the Series 7, 63, 24, 4, 51 and 65 securities regulations. She is a notary public and a member of the National Society of Compliance Professionals. Lisa is an active member of the firm’s Client Services Committee. When she isn’t at CCR, Lisa enjoys spending time with her children and husband, traveling, skiing and snowboarding, and watching movies.